Most successful membership sites and online courses don't just happen by accident. They share these 11 profit-boosting components. Get our FREE infographic as a handy “cheat sheet” to rank your program against the professionals. Identify your next strategy to boost your client's success and profits. 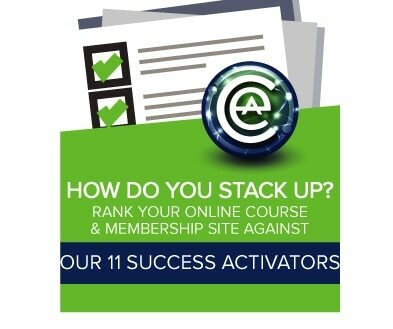 These are the same 11 success activators we built into Digital Marketer’s Certification Program (HQ) to rapidly grow their program from zero to plus $2,000,000 in record time. Ready to find out? Simply enter your email below so we know where to send it. It’s our way of saying “Thank You” for being part of the family.